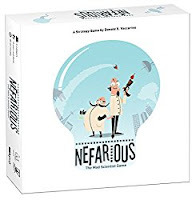 Today I'm very happy to say, Teresa Maddox is the winner of one Nefarious: The Mad Scientist Game. 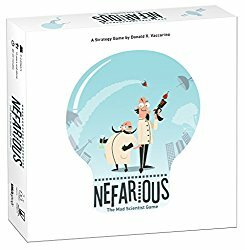 You will find my review at this link. Thank you Teresa for reading grandma's cookie jar (please email me your address by December 3, 2016, so I can have it sent to you) and thank you USAopoly for sending one for me to review and making another available for me to give away. 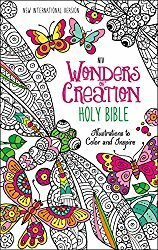 Tomorrow on November 27, 2016 I'm giving away one NIV Wonders of Creation Bible! You will find my review and the details for entering the drawing at this link.